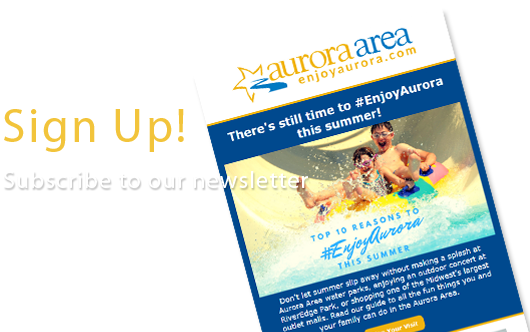 From corporate events and creative retreats to weddings and family gatherings, the Aurora area is the perfect place to hold your next meeting. Conveniently located 37 miles west of Chicago, you'll find fun atmospheres, affordable accommodations, and big city amenities at a great value. For more information or to schedule a site visit and tour our meeting space, please contact us at sales@enjoyaurora.com or call 630-256-3194. 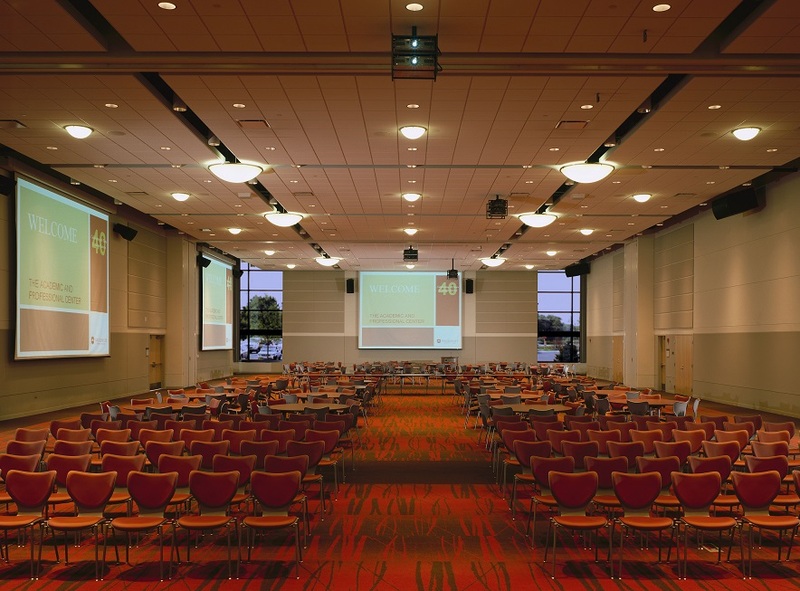 High-tech conference and convention space to meet your every need. Unique and spacious venues for your special day. 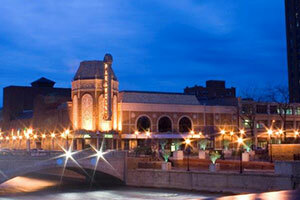 Big city amenities at a great value for your next meeting in the Aurora Area. 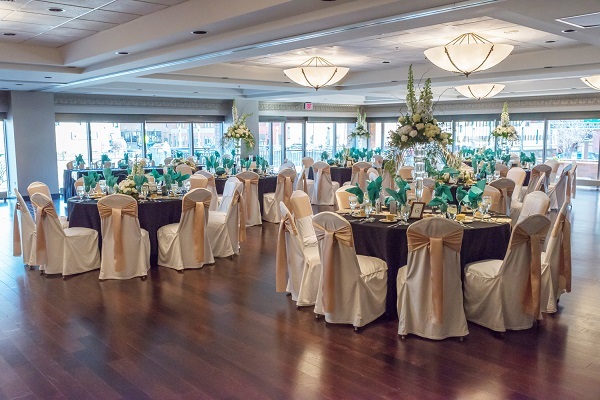 Ready to plan your next event in the Aurora Area? Get in touch with our sales team here.